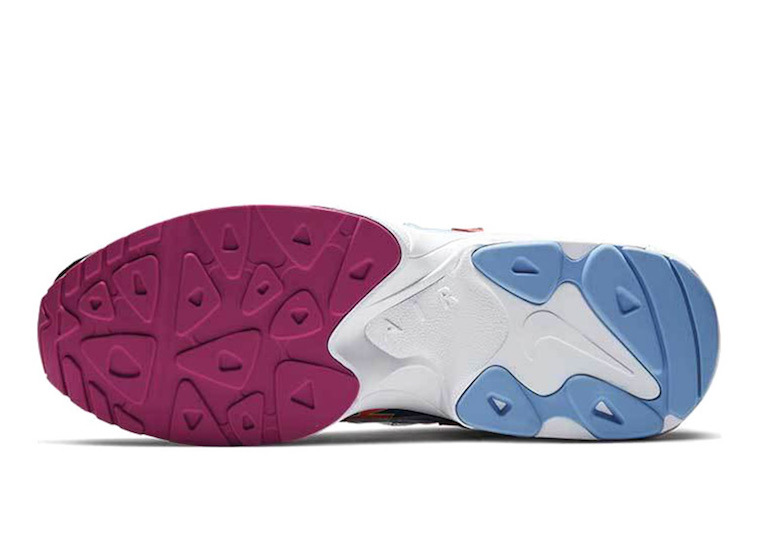 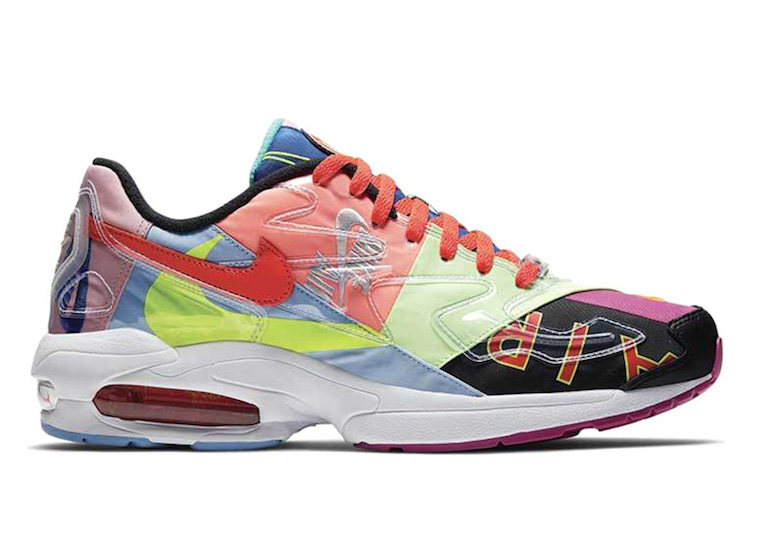 This year,2019, Nike is aiming to refresh its old silhouette ” Nike Air Max 2 Light”, which first dropped around the 90s. 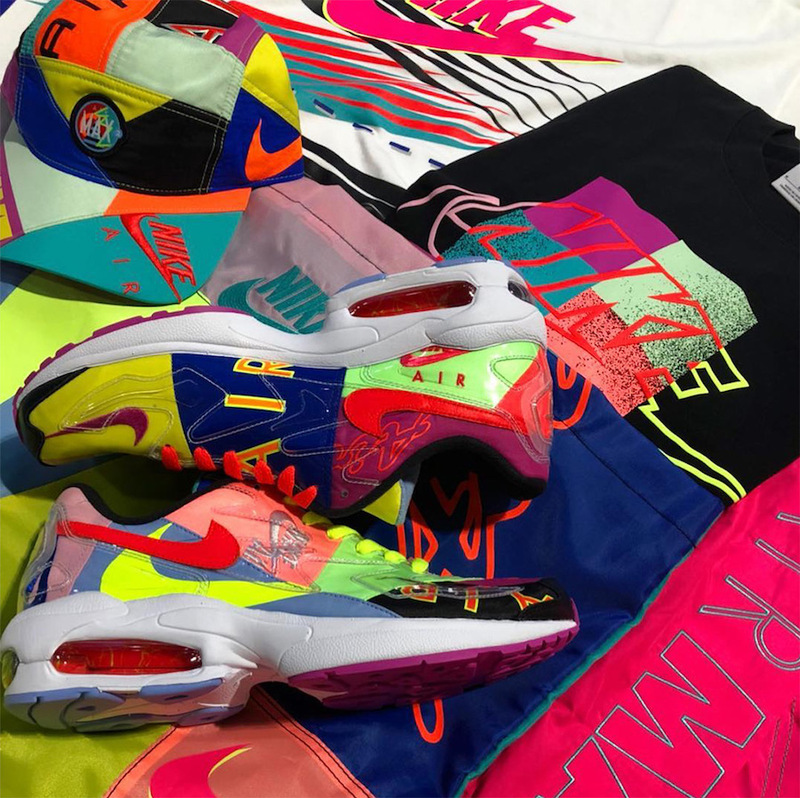 atmos is collaborating with Nike to make an eye-catching design of this retro at the ComplexCon. 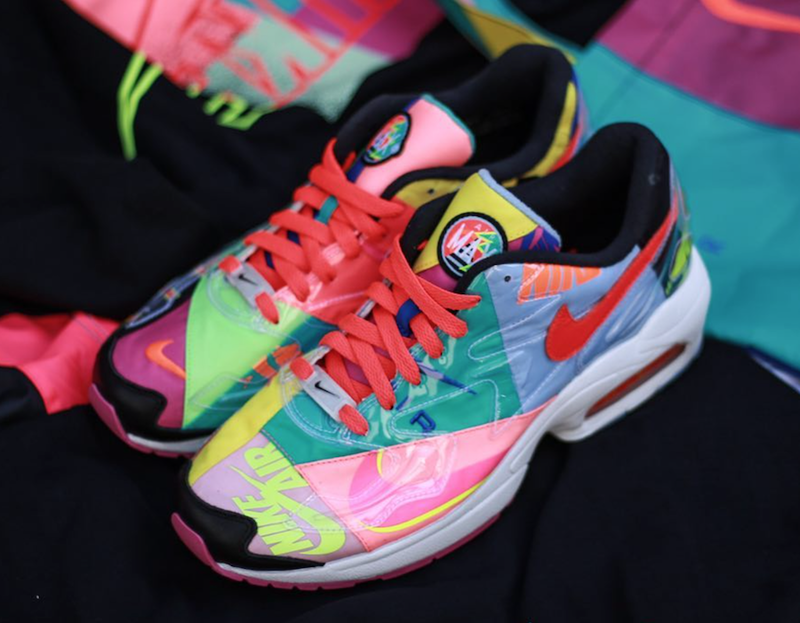 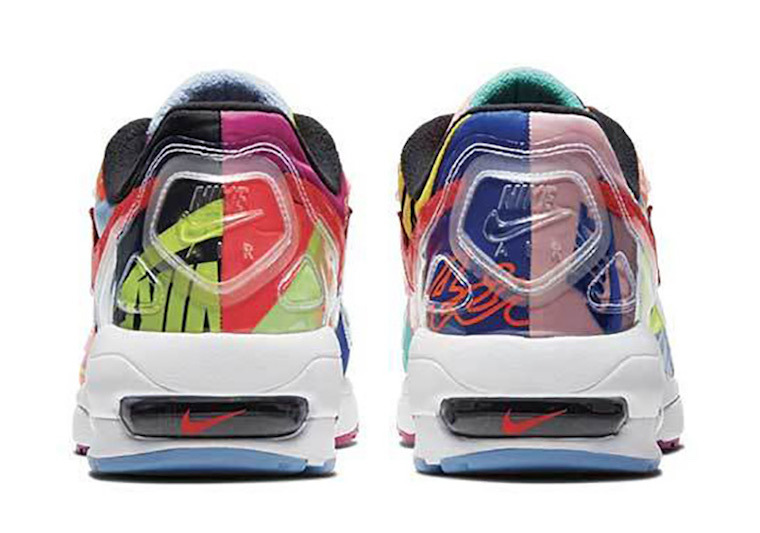 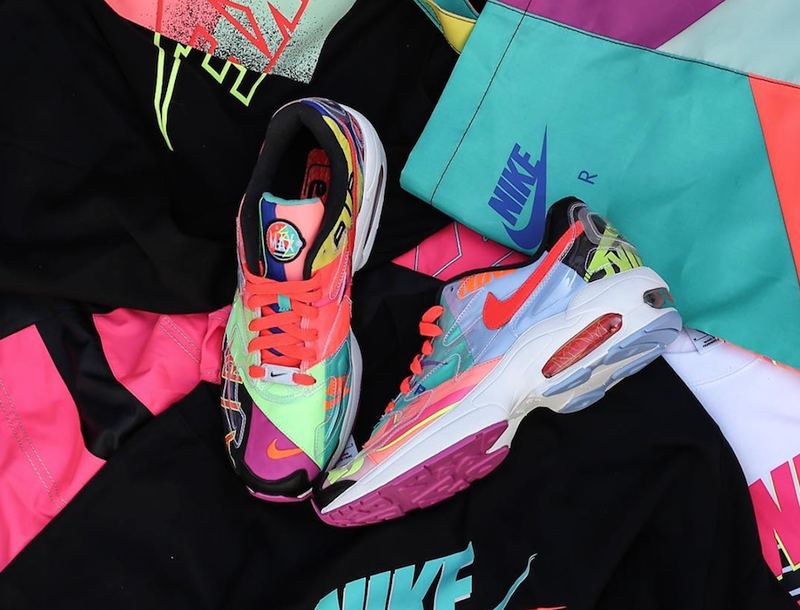 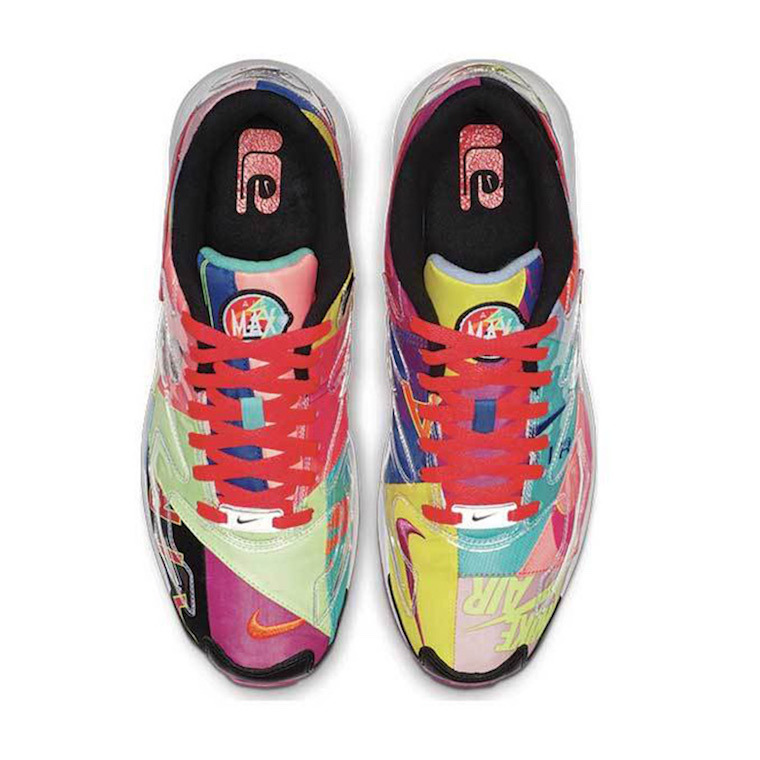 This Air Max Light is designed by the director Hirofumi Kojima, it comes dressed in vibrant colors, while the upper is covered with a patchwork. 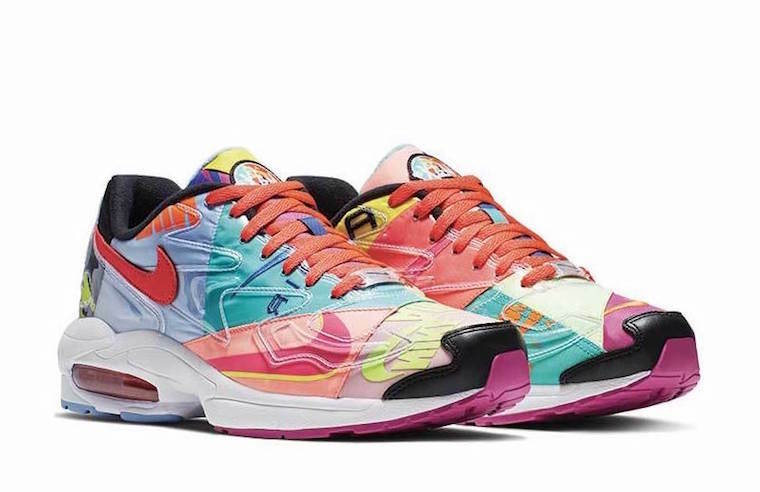 Check out these detailed images below and expect to see this atmos X Nike Air Max 2 Light hitting the shelves in March during the Air Max day. 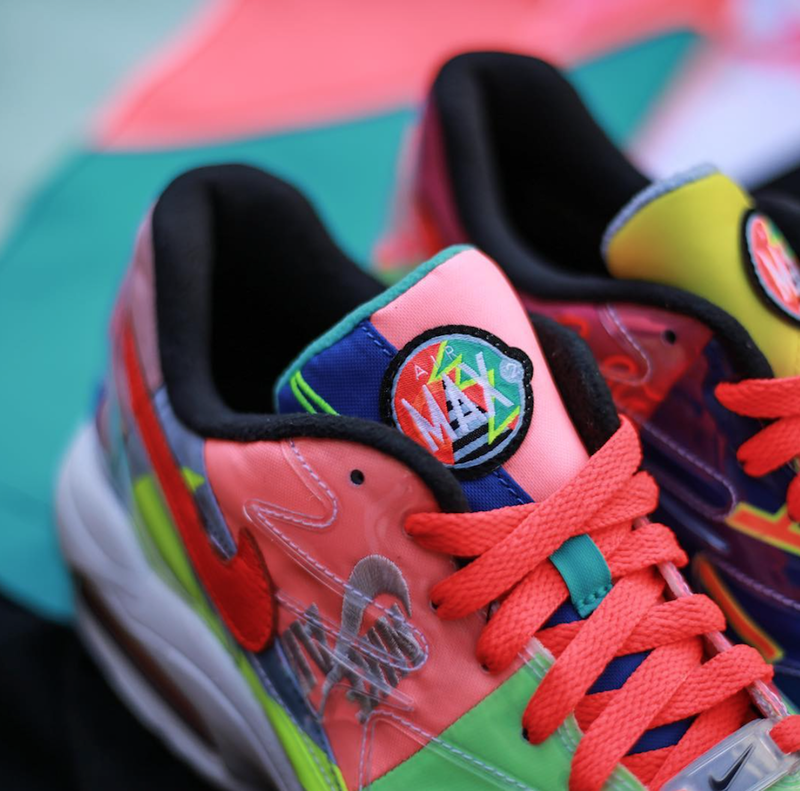 Be sure to keep locked for more new info and updates.